Now is your chance to get fit and toned using a weighted Powerhoop Deluxe in the comfort of your own home. 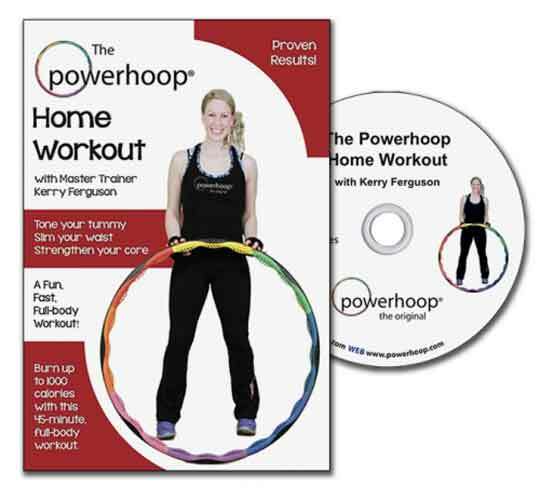 These Powerhoop DVDs are a FULL BODY WORKOUT. Expect to burn approximately 420 calories per hour. Level 1 is for anyone who has a Powerhoop and the moves are pretty straightforward. So this is a great place for everyone to start. Level 2 takes it up a notch and we add in a few more challenging moves with the Powerhoop. Level 3 is the most challenging and is good for those who are really confident with the Powerhoop. You can either buy them individually or buy 3 levels at a great discount. Now is your chance to get fit and toned using a weighted Powerhoop Deluxe in the comfort of your own home. These Powerhoop DVDs are a FULL BODY WORKOUT. Expect to burn approximately 420 calories per hour. You will be doing a 30 minute workout using the Powerhoop not only for hooping, but also for resistance training and an aerobic workout. This fabulous 30 minute workout will leave you feeling refreshed, energised and know your core and entire body has had an incredible workout. 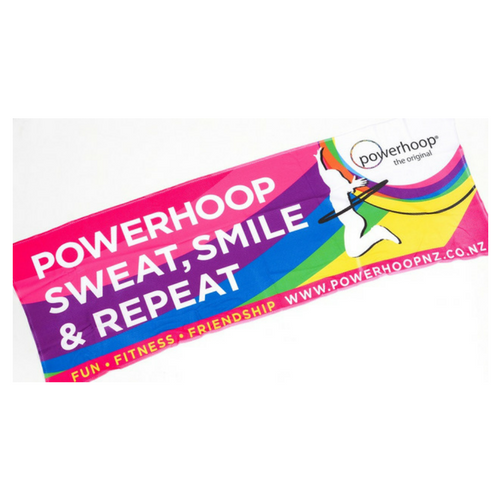 Have International Powerhoop Master Trainer, and founder of PowerhoopNZ Amy McAuley take you through a FUN and EFFECTIVE Powerhoop workout in the comfort and privacy of your own home. These workouts will work ALL your major muscle groups and help tone you up all over and increase your fitness levels. Expect to get a trimmer waist, slimmer hips, stronger back, flatter tummy and weight loss with regular use. 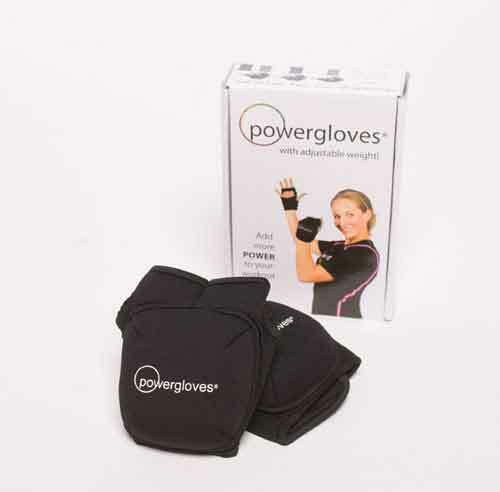 The extra weights in the Powerhoop De – luxe are great for adding extra resistance. Exercise has never been more enjoyable!